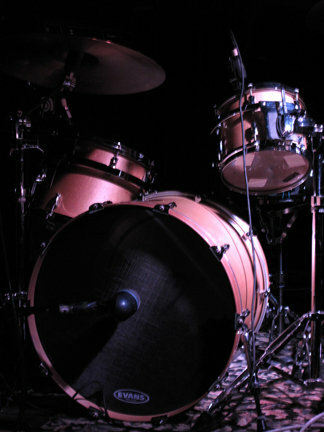 I offer drum lessons to students of all ages and levels, from complete beginners to professionals. Although all lessons will be tailored to the individual student’s needs, my main goal is to ensure that every lesson is a positive and inspirational experience. It is very important to me that students leave feeling confident in their accomplishments, however large or small, and motivated to practice and continue exploring this amazing instrument. If you are not sure what you want to focus on and just know that you want to learn the drums, that’s great! If, on the other hand, you do have certain things in mind (for example, one student might want to focus mainly on heavy rock drumming while a different student may not be interested in drumset at all and instead want to focus only on classical snare drum études), that’s great too!